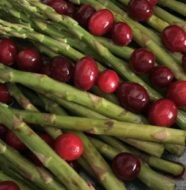 Home » Events & Entertaining » Santa Has Elves. 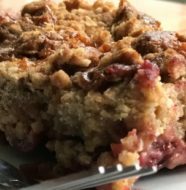 Why Shouldn’t You Have Help With Your Next Holiday Party!?! Santa has a whole workshop full of elves and eight high-flying reindeer to help him deliver holiday joy around the world. Just think of Buca di Beppo as your own personal Italian elves who can make your next office holiday party stress free. 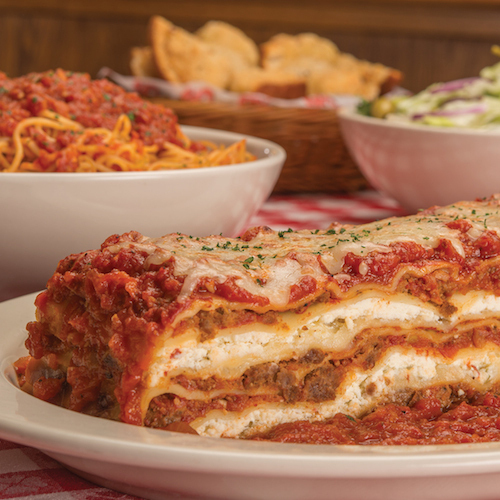 Like lasagna with towering layers of meat sauce, ricotta, mozzarella, provolone and Parmesan cheeses. Or spaghetti with Buca’s famous half-pound meatballs with homemade marinara sauce. 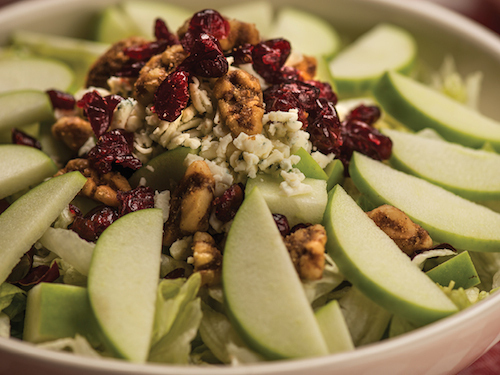 Buca di Beppo has a wide range of menu options with something for every taste in your office. 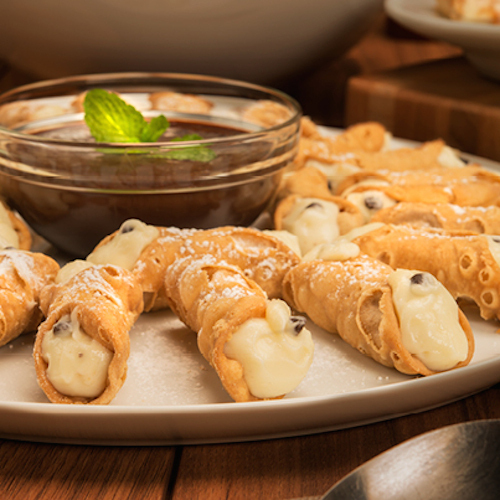 And for dessert, don’t miss the chocolate chip cannoli. 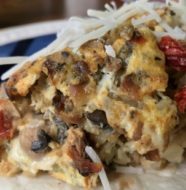 These crispy shells are stuffed to order with a sweet, cannoli cream filling mixed with chocolate chips. 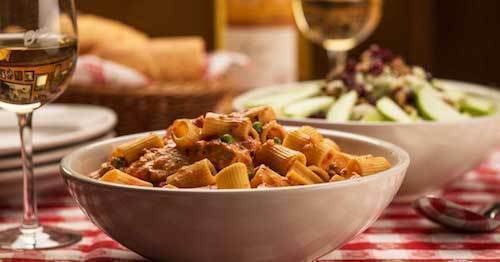 Let the team at Buca di Beppo take the hassle out of holiday party planning for you. 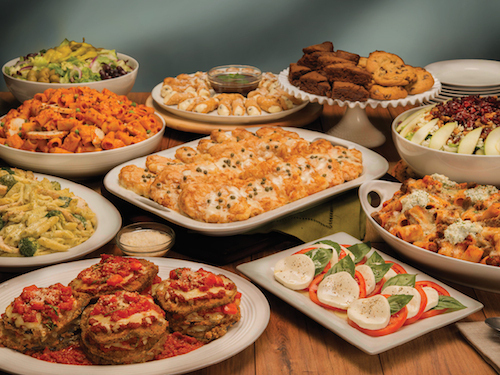 Buca di Beppo makes it easy to Order Party Pans To Go. 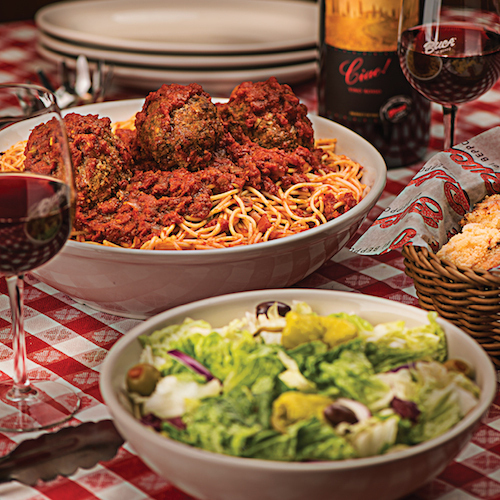 Buca’s delicious and authentic Italian cuisine is available in half and full party pans for pick-up or delivery. 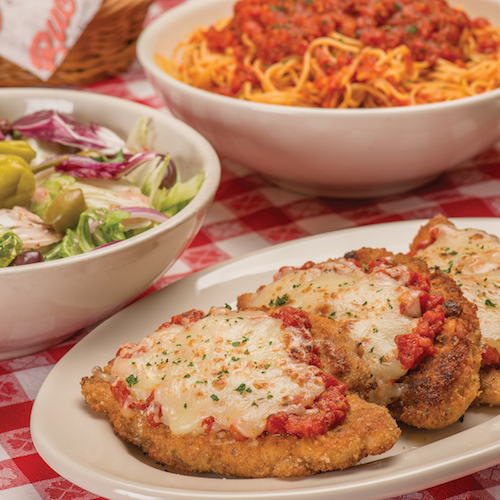 Put your local Buca di Beppo restaurant on speed dial and delegate, delegate, delegate! 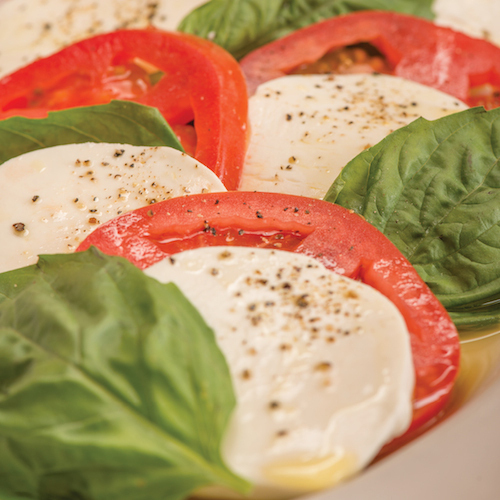 Buca di Beppo is a perfect option for catering all your office and private parties. Buone Feste!